If you’re a long time reader of $5 Dinners or you follow me on Instagram, you probably already know that I’m completely obsessed with caramelizing onions. While they are delicious to eat just by themselves right out of the skillet, they are even tasty when added to the right dish. In this case, that would be cornbread. 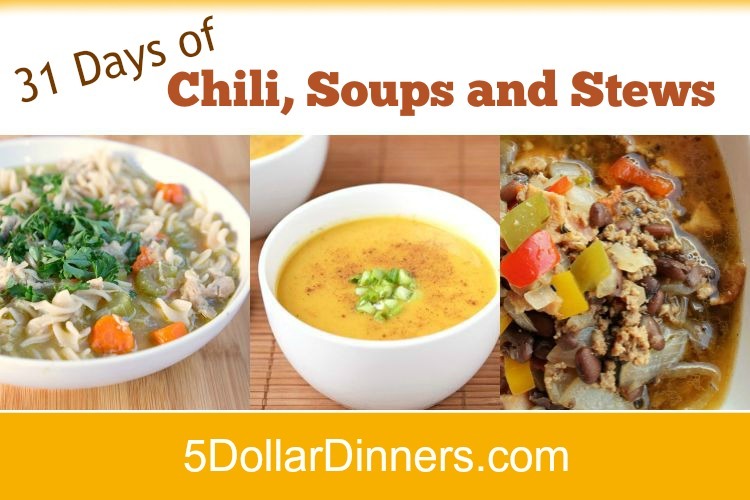 This is a basic chili with beans paired with the perfect homemade cornbread with caramelized onions both mixed into the batter and added on top! 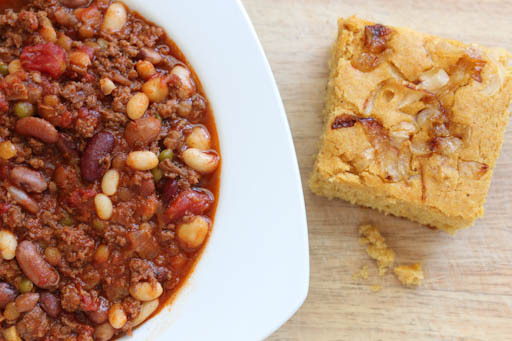 See the complete recipe for Chili with Caramelized Onion Cornbread here!